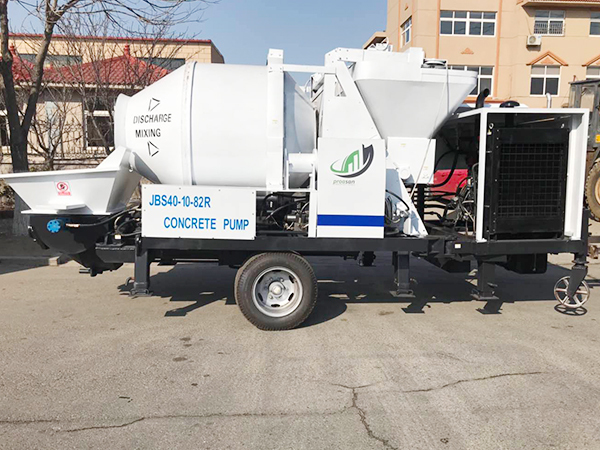 Self loading concrete mixer is the combination of concrete mixer truck and cement mixer, which can automatically feed, measure, mix and discharge concrete mixture at 270 degree. 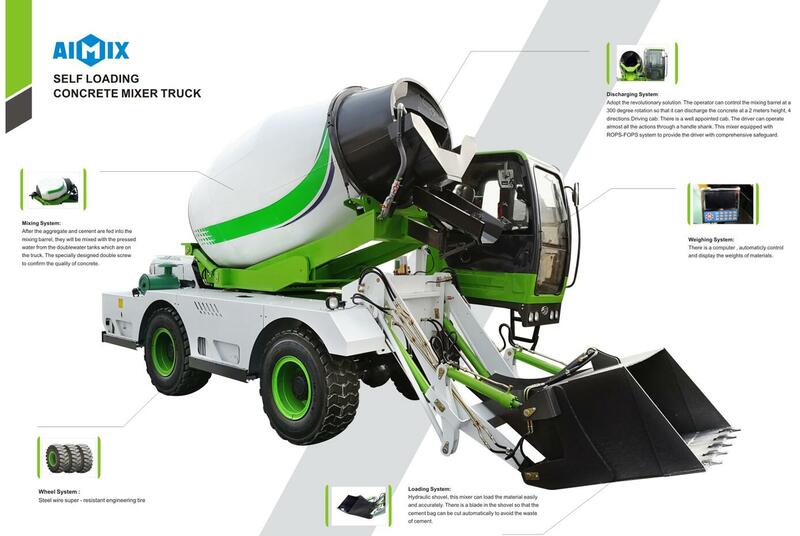 It is not exaggerated to say that just using a high efficient self loading concrete mixers for sale, one driver and one worker could complete the concrete work of a whole construction project. 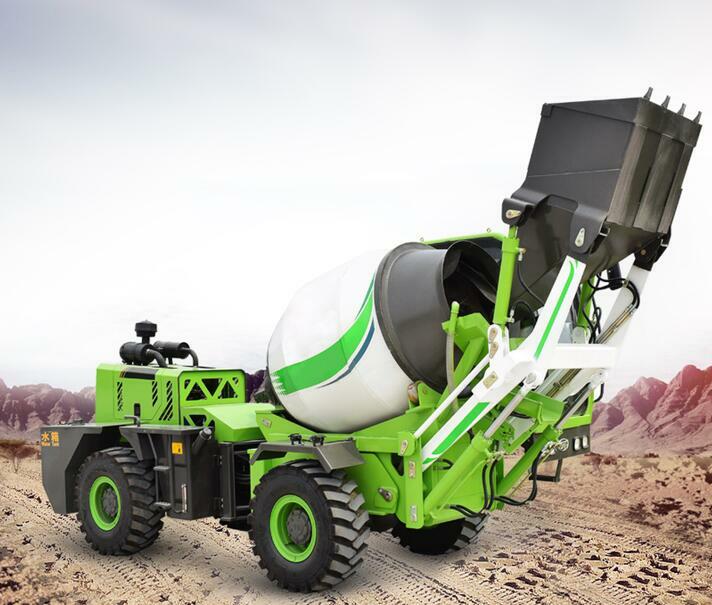 Equipped with a powerful engine and 4 wheel steering, the self-loading concrete mixer is just like a small car and the operator can drive it to where it needs to go. It is very convenient for loading material, such as cement, aggregate, stone. The raw material is scattered in the construction site. 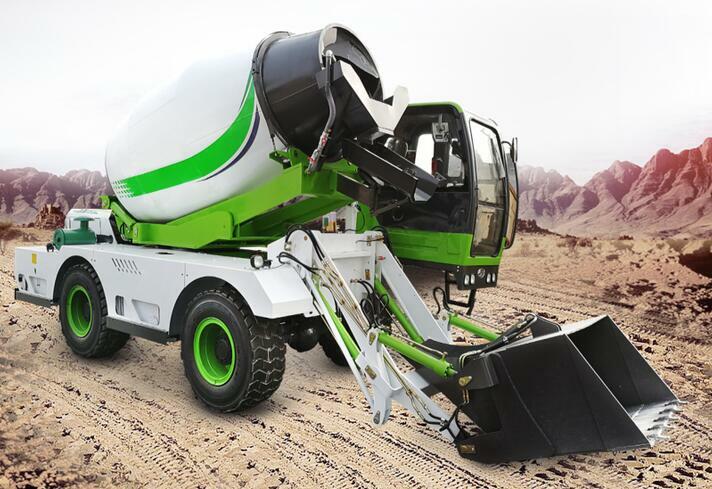 With portable self loading concrete mixer machine, you will never need to worry about transporting raw material. 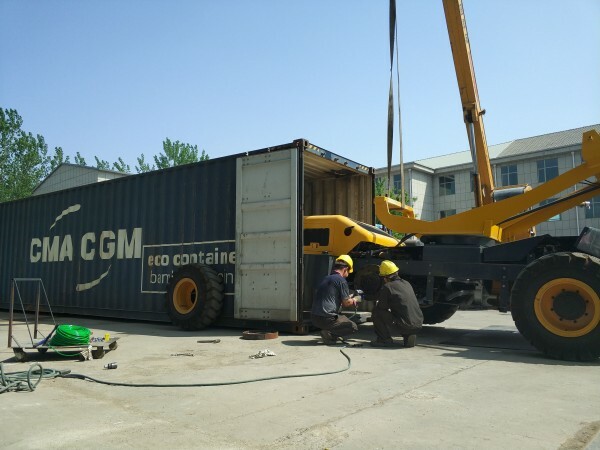 Moreover, self loader truck for sale vastly solve the transportation problems from ready mix concrete prepared station to work sites. It has integrated batching, weighing, feeding, mixing and delivering by itself. Meanwhile, the mixing drum can rotate at 270 degree which can enlarge the scale of shot concrete. 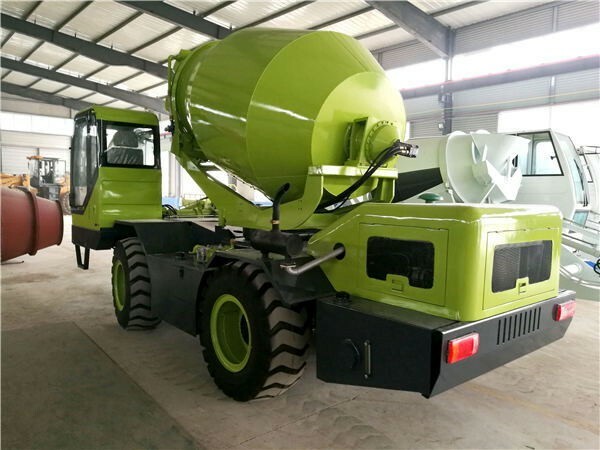 Self loading transit concrete mixer for sale have many applications, they can work at remote areas and narrow streets. Our company has specialized in producing self loading concrete mixers for many years. We always insist the concept: Quality first, Prestige first, Price in reason, Delivery in time. We have played a leading role in the concrete mixer industry. Our company has advanced technology and perfect after-sales service. The self loader concrete mixer is one of our concrete mixers.We have many hot models of self loading mixers for sale. 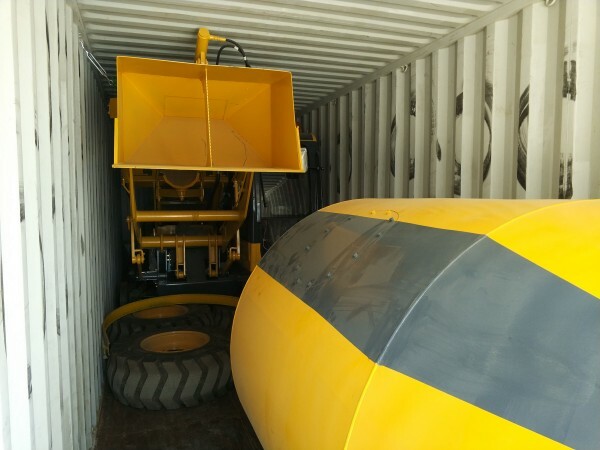 And we have many capacities of self loading concrete mixer for sale put out on the market, including 0.5 cub, 1.2 cub, 1.8 cub, 2.6 cub, 3.2 cub, 4.0 cub and 6.5 cub ,which could meet all demands of market. 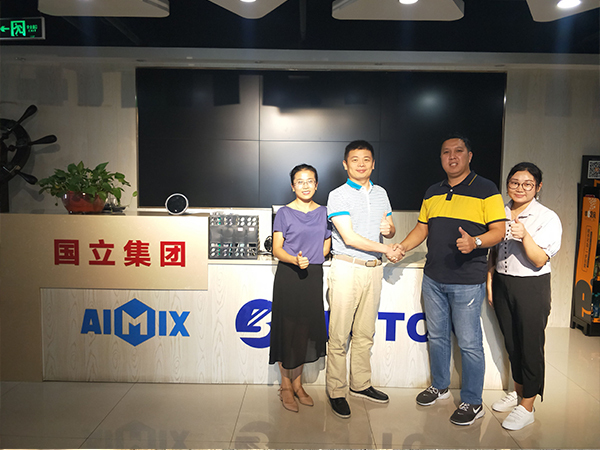 Up to now, Aimix self loading concrete mixer has occupied large market share in the words. Besides, we have gained countless praises from clients from home and abroad. The greatest glory attributes to our persistent efforts. 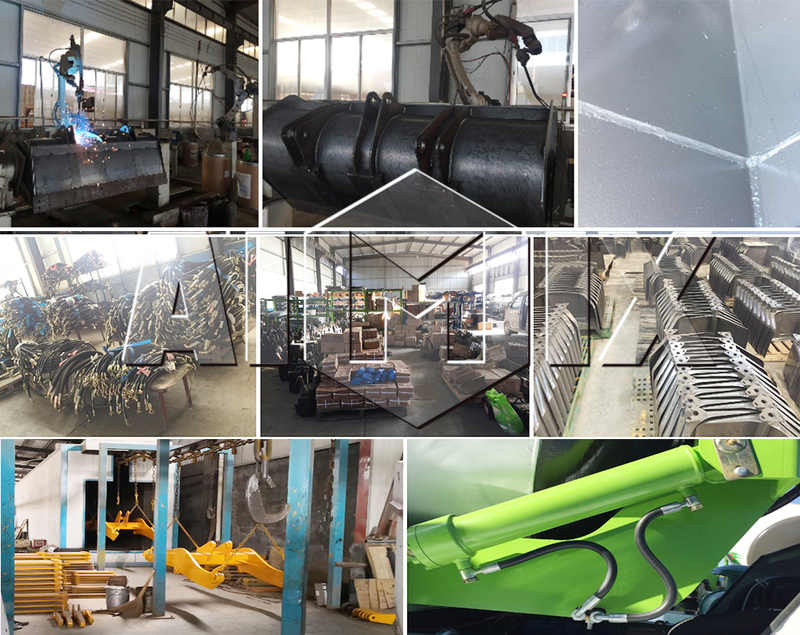 We have focused on concrete mixer manufacturing for many years. The mature production and manufacturing experience makes it more advanced to meet various demands of construction. 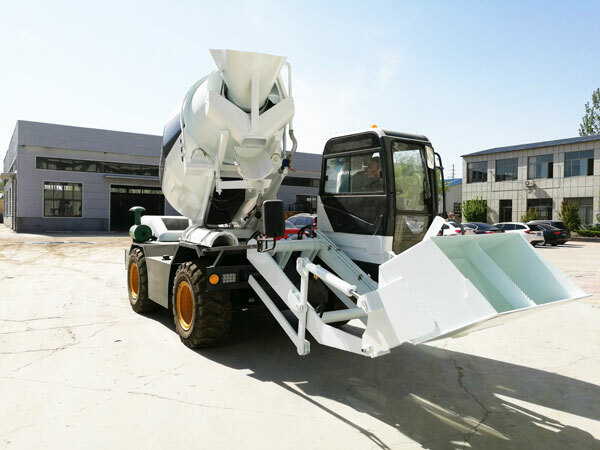 What’s more, there is a large need of self loading concrete mixer for modern construction, such as in rural and urban construction, high rise buildings, bridges and water conservancy project. It is necessary to choose it with high reliability to ensure construction quality. It is certain that our products can match your construction needs. We have our products delivered to many counties, such as Algeria, Australia, Bangladesh, Botswana, Congo, Egypt, Ethiopia, Fiji, France, New Zealand, Philippines, Russia, Vietnam, USA, Uzbekistan, etc. 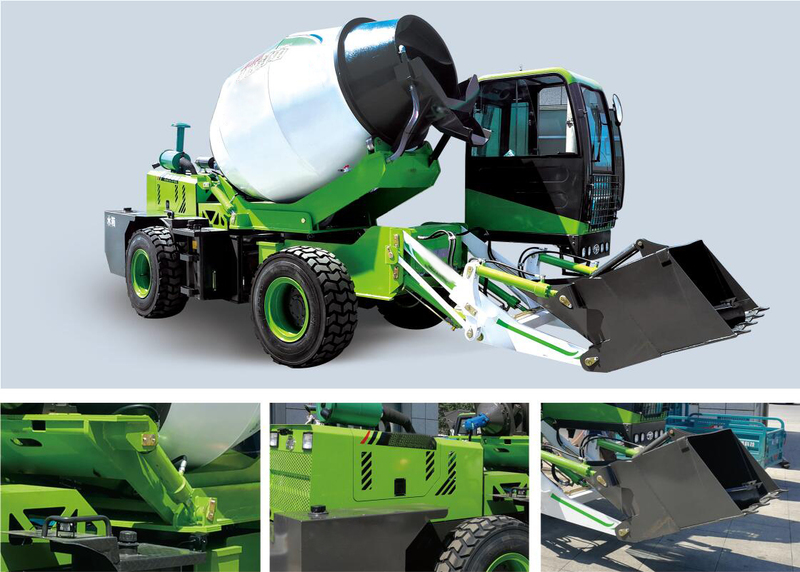 The efficient self loading mixer concrete machine just need one operator to drive, load, and mix raw material while moving it. 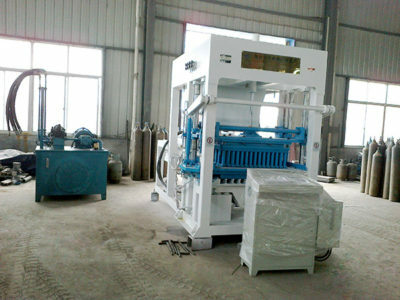 It has a higher working efficiency, higher mixing effect. At the same time, it greatly reduces the labor cost and working time. 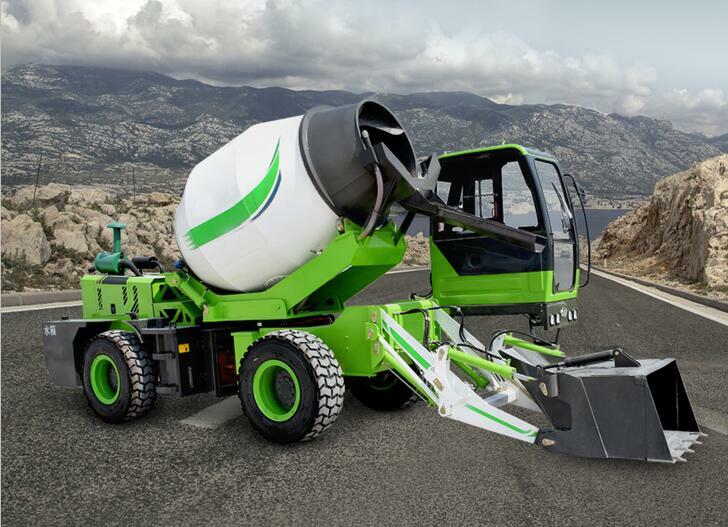 The self loading concrete mixers can bring you great benefits. 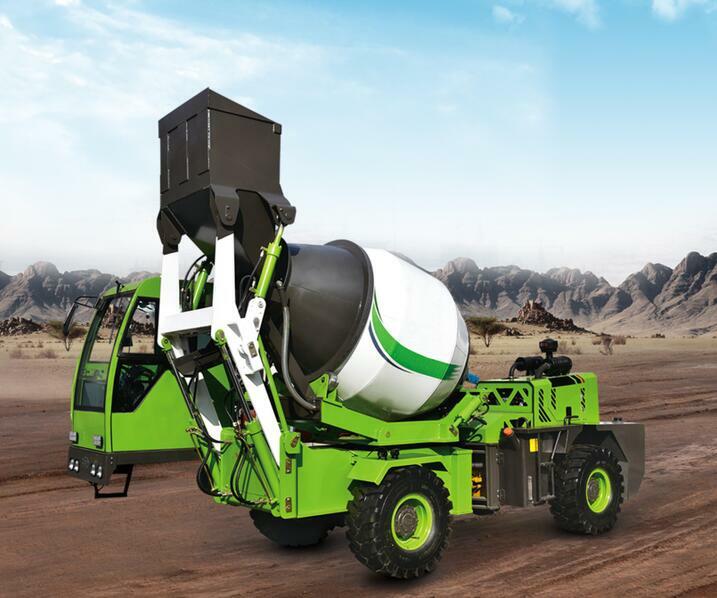 Compared with concrete mobile mixer, the self mixer is easier for moving. With the quick steps of construction, quick and large quantity of concrete has create self loading concrete mixer more popular, it basically could be used almost construction projects, in particularly used in remote area where is far from concrete batching plant, no electric power, middle project, farmer’s house, buildings, country road, reservoir, rural bridges, mine, high way road, etc. 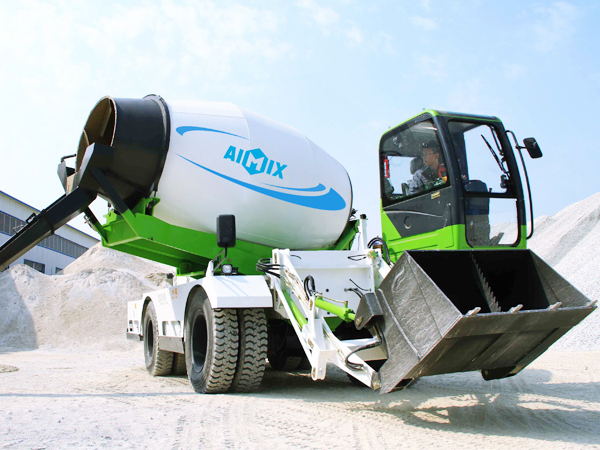 After upgrade of aimix self loading concrete mixer, the appearance has changed a lot and through market’ s survey, we have added a few of capacities of self loading concrete mixer truck. But we still supply old types self loading concrete mixers for you reference. The catalogs and details are as follows. Looking to go and purchase a new self loading mixer? Want it not to be as expensive as some people might be suggesting? There are good prices out there when you are doing your research. It is only those who spend right away on the first mixer they find that are going to complain the most because they didn’t get an excellent deal to work with. You don’t have to be like them and can do the research, so you are getting good comparisons on the concrete mixer self loading machines and how they are priced. Here is more information on this. 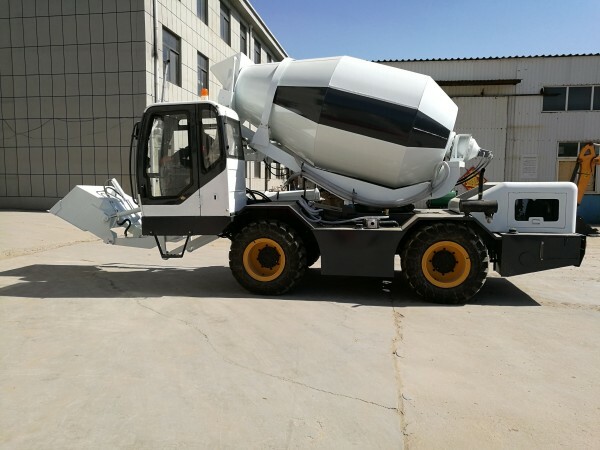 The self loading mobile concrete mixer price of our company is competitive among many self mixing concrete truck suppliers. Some self loading concrete mixer suppliers like to price it more than the average price, but the customer doesn’t like this. It is not a good thing for you in the short and or long-run. Our company has reasonable price for you. Many customers choose to trust us and buy our self loading concrete mixer for sale. You want to stay away from anything that is outside that price range. The same goes for those that are lesser priced because they probably have deficiencies. All of our concrete mixers has appropriate price range, such as planetary concrete mixer, twin shaft mixer, pan concrete mixer, etc. What you want to do when hoping to get an excellent price in that range would be to look at various sellers. 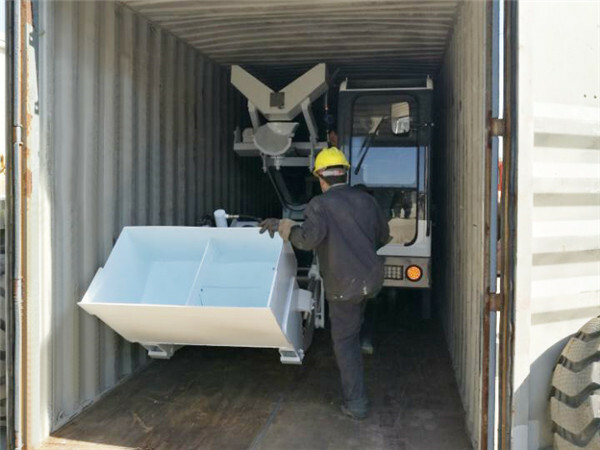 When it comes to self loading concrete mixer prices, you will want to see what the suppliers are giving and then determine if that is enough for you. When you select the supplier, you should choose the company from these aspects: a trusted brand, a complete team, a perfect after-sales service, a reasonable price. You can’t just pursue the cheap machine. 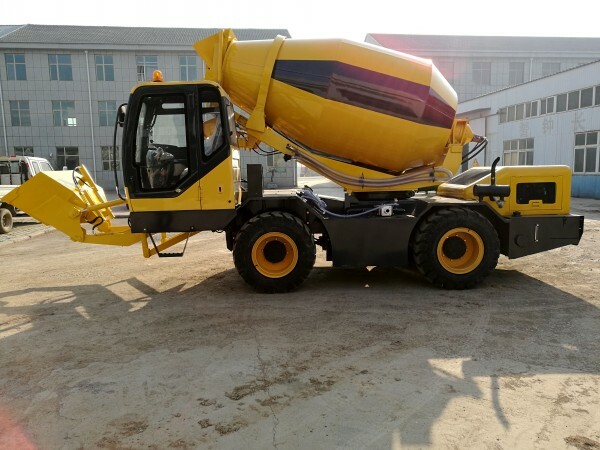 Because the cheap self loading concrete mixer truck may have some disadvantages, such as low working efficiency, long working time, machine fault. The price is below the market, you should be careful. 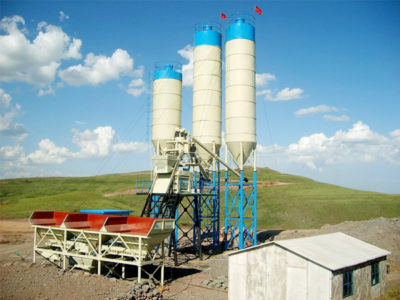 The concrete mixer supply of our company is abundant. 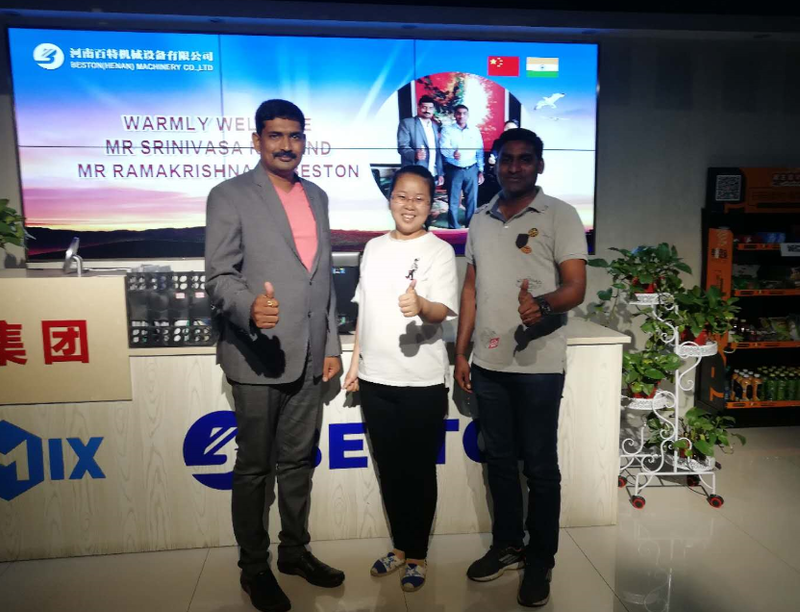 Our company has won a good reputation from many customers. 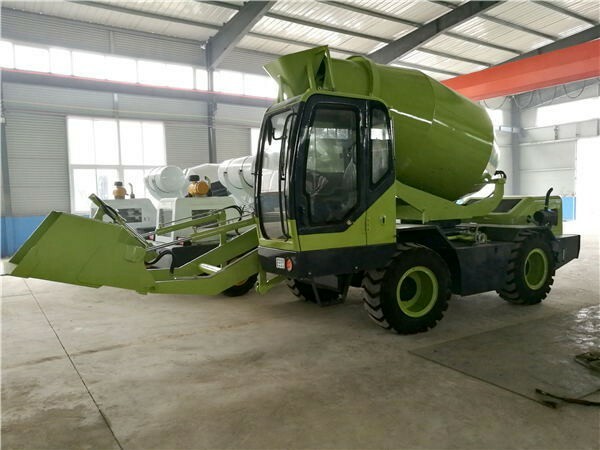 The self load concrete mixer is sold very well all over the world. 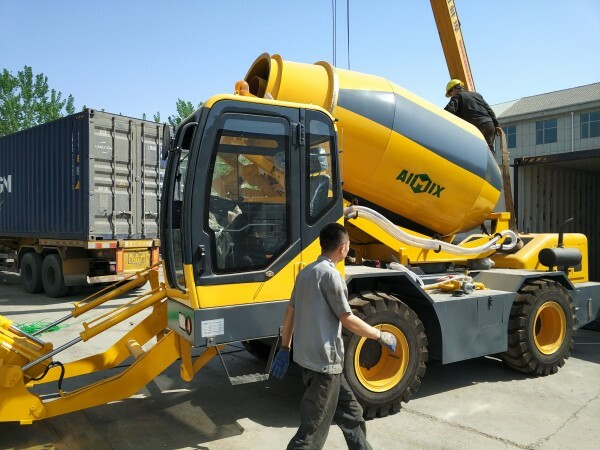 Our self loading concrete mixer machine and small concrete mixer has been exported to many countries, such as Algeria, Egypt, Russia, Ukraine, Australia, Argentina, Brazil, Saudi Arabia, Libya, Syria, etc. 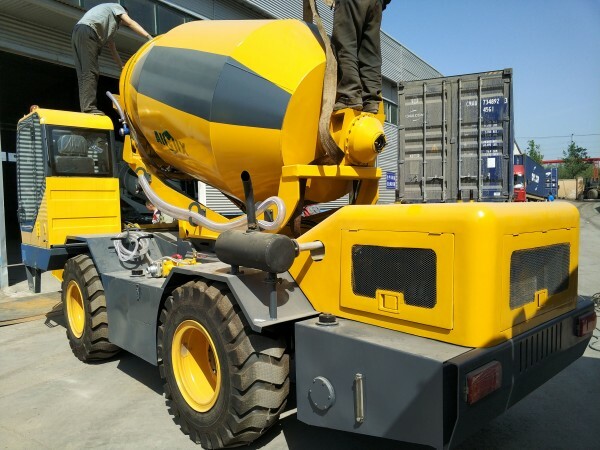 The main thing with these prices of self loading concrete truck mixer would be to take your time because that is all you need to the end. When you are taking your time, you are giving yourself room to work with. You don’t need that in your life, and it is only going to hamper your profit margins. You want to invest in something that is a sound investment. The self loading concrete mixer truck of our company is your best investment which can help you complete the task perfectly. Don’t hesitate to buy self loading mobile concrete mixers from us. This is what you are going to see when it comes to self loading concrete mixer prices, and that is what matters. You don’t have to invest in some self loading transit mixer that is not sufficient because that is not necessary at all. 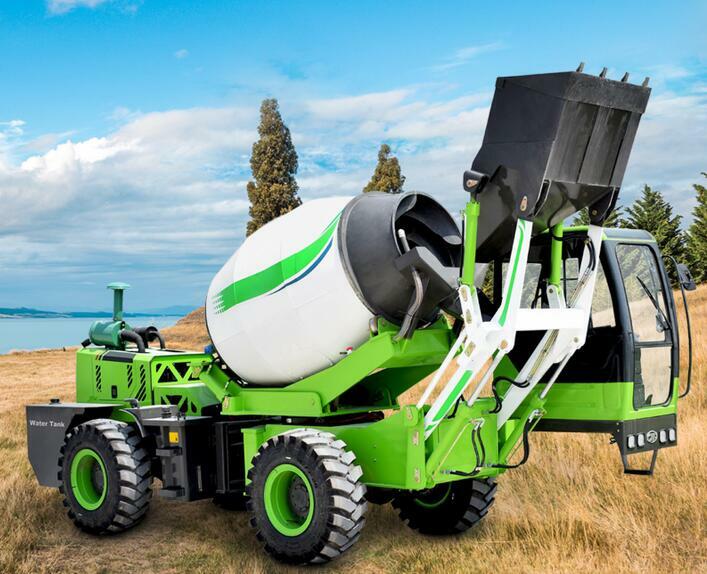 You just should be going with a self loading cement mixer that is in your budget and is built to last. This is all you need, and when that is your standard, you will get a good deal. It is all about knowing what you want and when that is the case, they can’t push you into a corner like they might want to. 1. 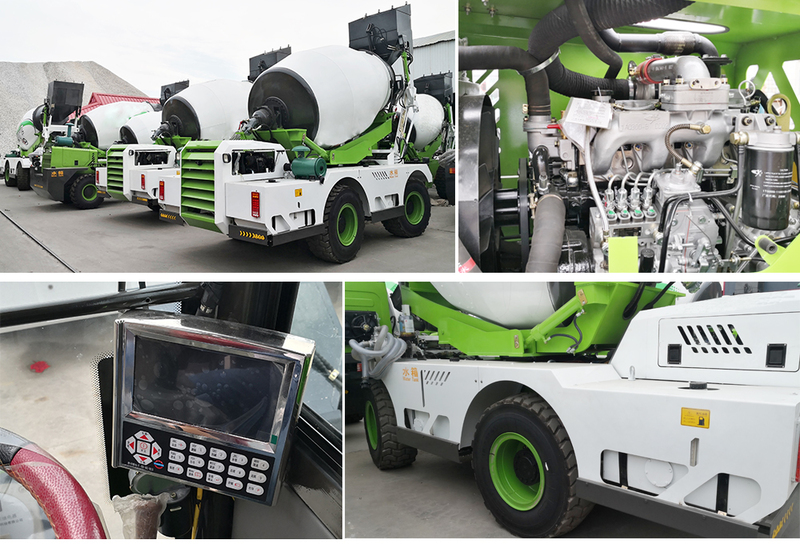 The self mixing concrete truck can automatic feeding, measuring, mixing and discharging concrete. 2. The self loading mixer for sale has easy operation, high working efficiency, high mixing effect. 3. It has independent water supply system, which can ensure the high quality of concrete. 4. It just need one operator to drive, load, and mix raw material while moving it.